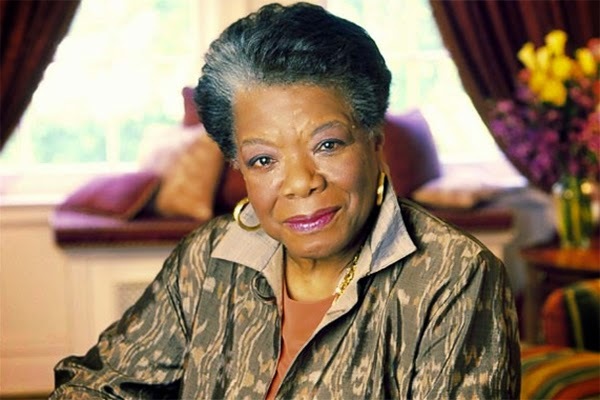 Today, we mourn the passing of Maya Angelou--a poet, writer, actor, dancer, gardener, and civil rights activist. She was so many things to so many people. I believe she was probably best known as author of the best-seller, I Know Why the Caged Bird Sings, published in 1969. This first novel put her into the recordbooks as the first Aftrican-American woman to produce a best-selling novel. It is worth looking at as she provided a wonderfully positive example for so many.